Awareness has grown over the years of the environmental footprint caused by humans. As a result, the demand for more sustainable and eco-friendly products has risen significantly. The environmental footprint is the measure of the demand humans have on the Earth’s ecosystems. Our overall global footprint has gotten out of control; overuse is increasing and this is having a detrimental effect on our planet. 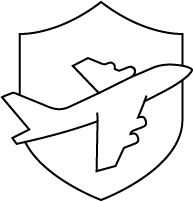 This extreme overuse is due to our consumption of goods and services: the production, distribution, use and disposal of the products we buy. 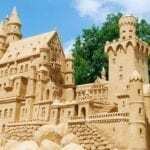 We are all the cause of this increased environmental pressure; therefore, we all have the capacity to make a change and a positive difference. 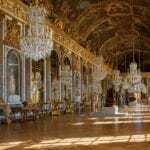 If the human race continues to consume in this way, we will have to deal with the consequences and there will be no planet Earth left to save. What are vegan home products? The interest in the vegan way of life is at its highest, with more people converting to a plant-based diet than ever before. The vegan diet contains of only plants. Vegans don’t eat any foods that come from animals, such as eggs or dairy. However, committing to a vegan lifestyle isn’t just about the food. Creating a cruelty-free and vegan home is also top on the list for followers of this plant-based way of life. As a result, all vegan home products need to be free from any animal-derived ingredients, such as honey or wool. Why switch to vegan home products? 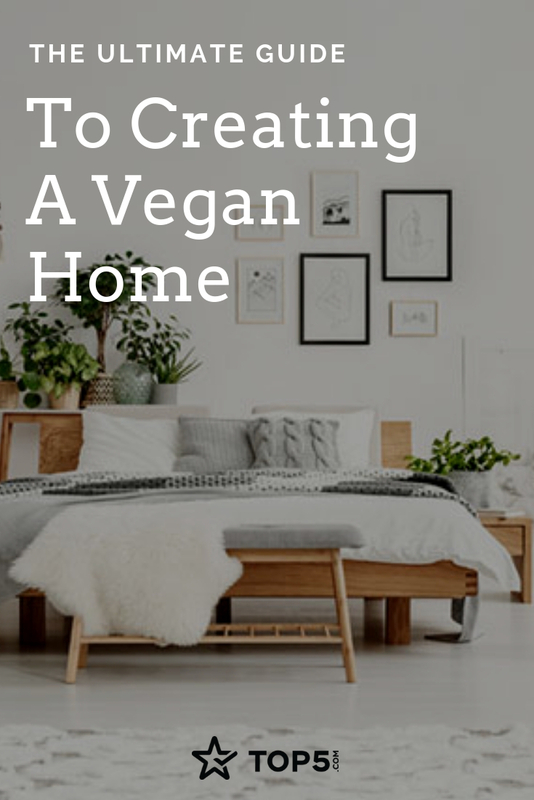 Creating a vegan home is about thinking more ethically about your home product choices. 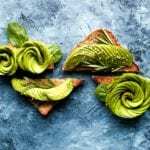 Making the switch to a vegan home is one of the most effective things an individual can do to lower their environmental footprint. When replacing these products with vegan alternatives, please remember to dispose of them correctly. This can be done by donating them to friends or selling them to others. Searching for vegan home products can leave you feeling like you have limited options. 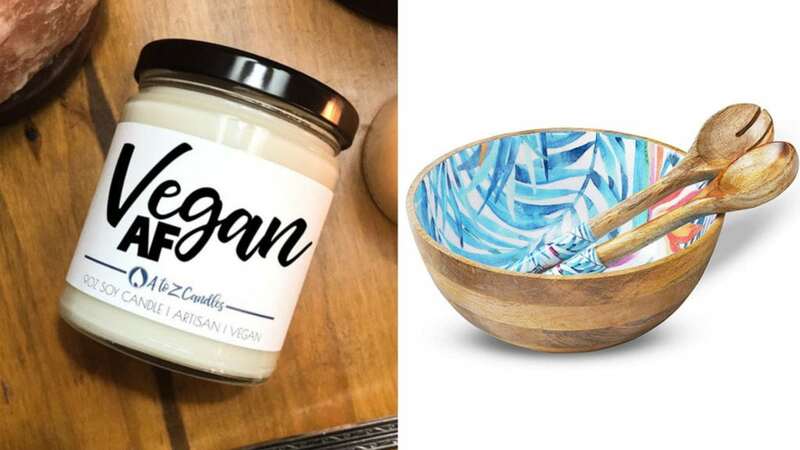 That’s why we’ve put together a list of some of the best vegan home products out there to give you a little helping hand in making the switch to a vegan home. 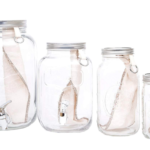 You’ll love these wonderful vegan home products! 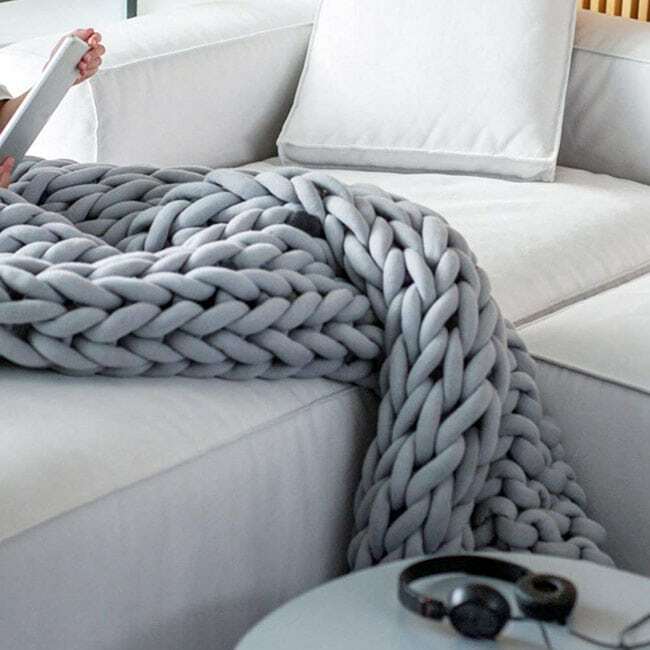 Feel all cozy on the couch wrapped in this chunky knit blanket while binge-watching Netflix. 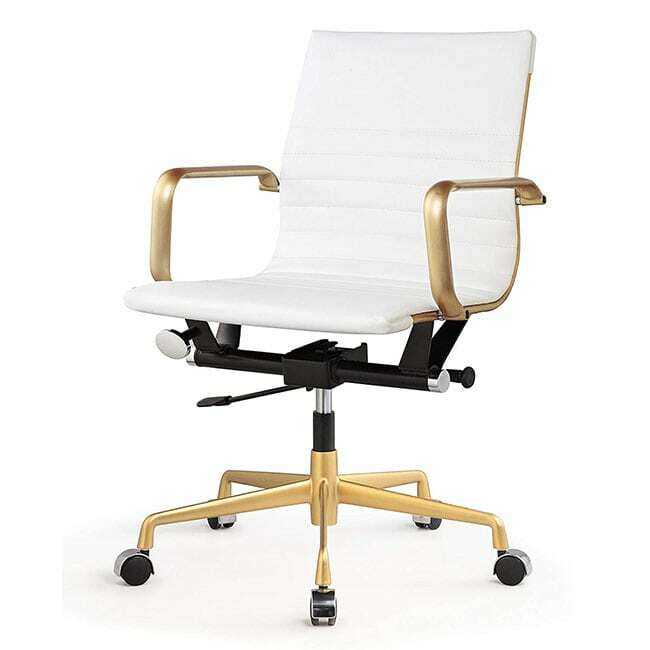 Look stylish in the office with this vegan leather chair from Meelano. 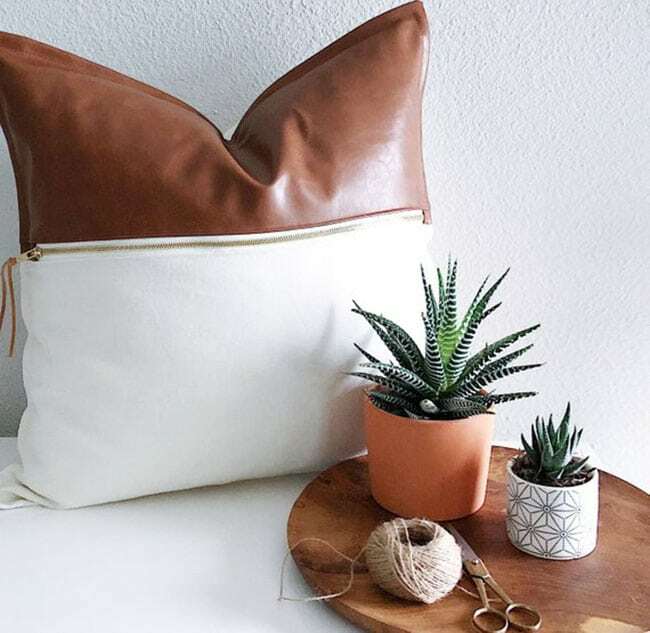 This vegan leather and linen cushion from Lela Day Designs will complement any vegan home decor. 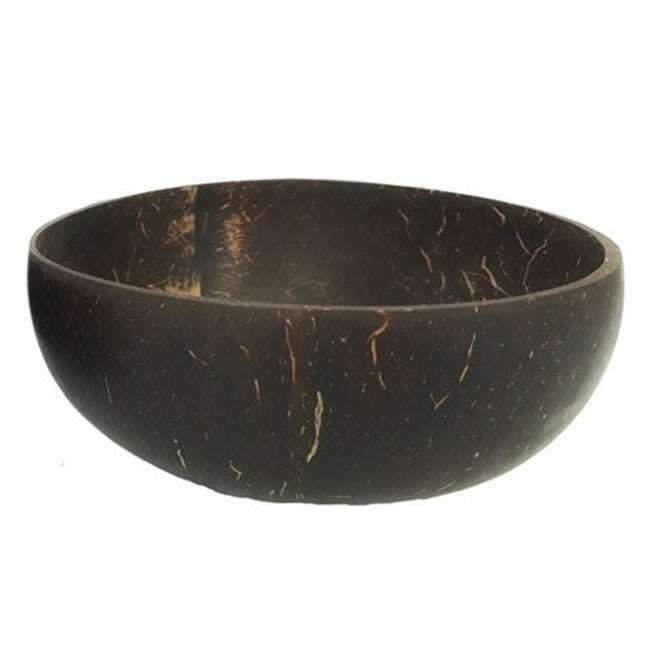 This earthy and natural-looking bowl from Truly Vegan is made from a reclaimed coconut water shell. 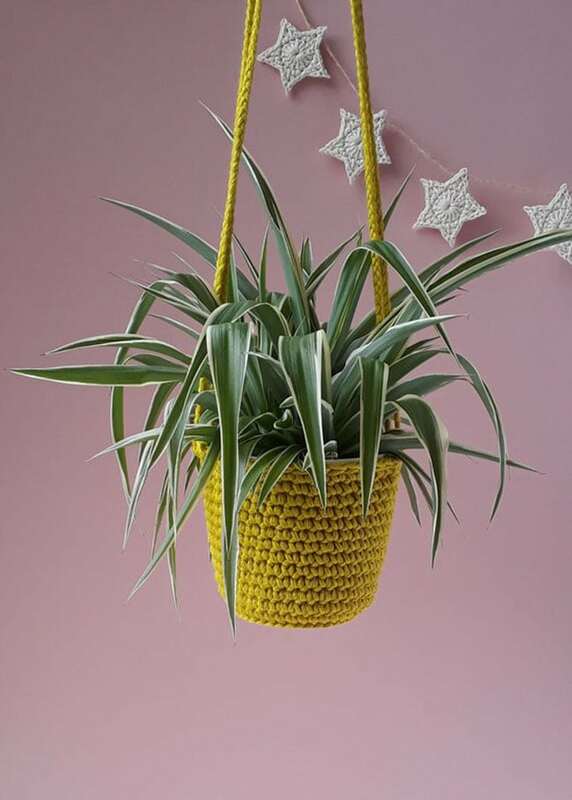 Clouds In My Crochet has created a beautiful mustard hanging planter that will add a splash of color to your vegan home. 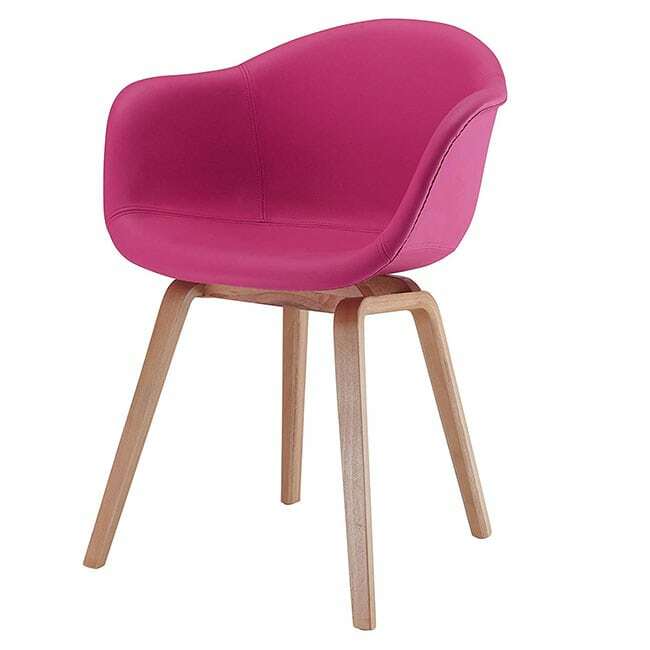 Add these vibrant pink chairs to your dining room and wow your friends with your bold color choice. Everyone needs storage, right? 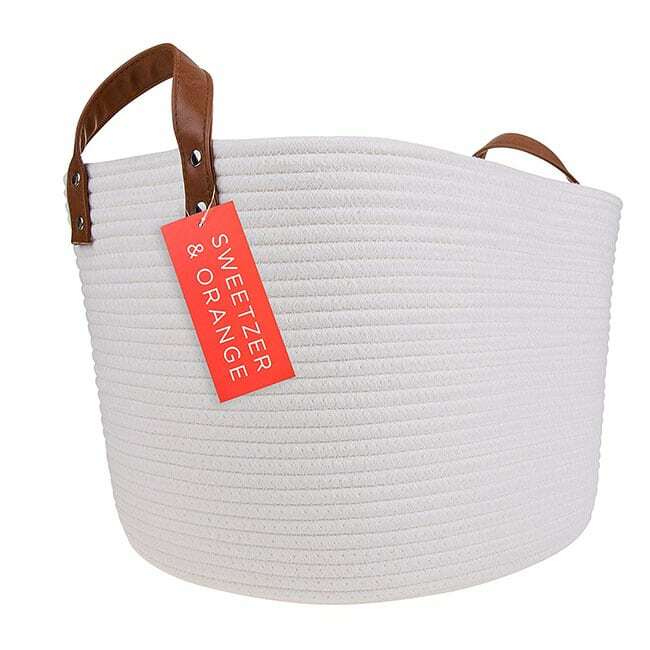 This Sweezer and Orange storage basket with vegan leather handles is not only stylish but practical. 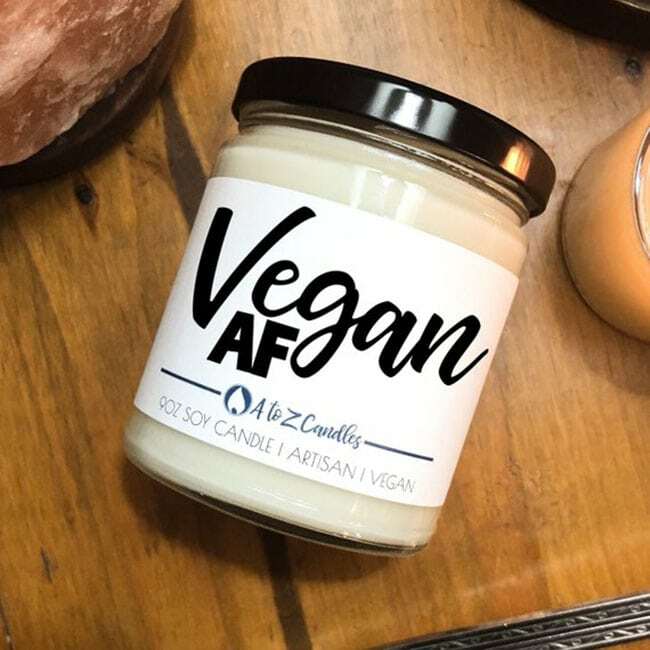 When you buy this Vegan AF soy candle from A to Z Candles, a donation will be made to two animal sanctuaries. You’ll not only be reducing your environmental footprint but giving to a charitable cause. 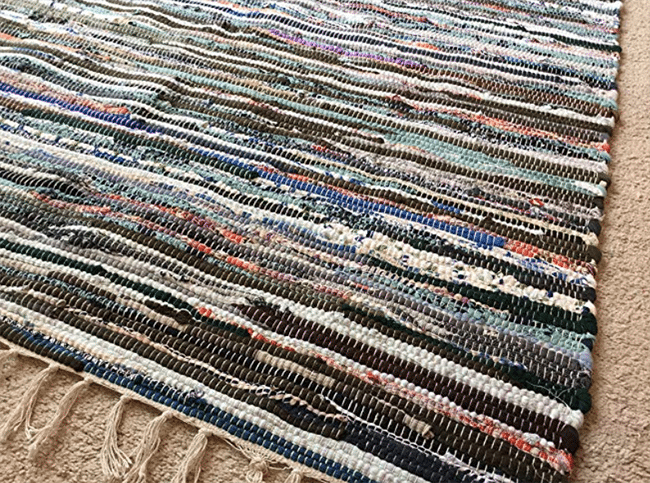 Your Greatest Story makes amazing handwoven rugs that are eco-friendly and vegan. 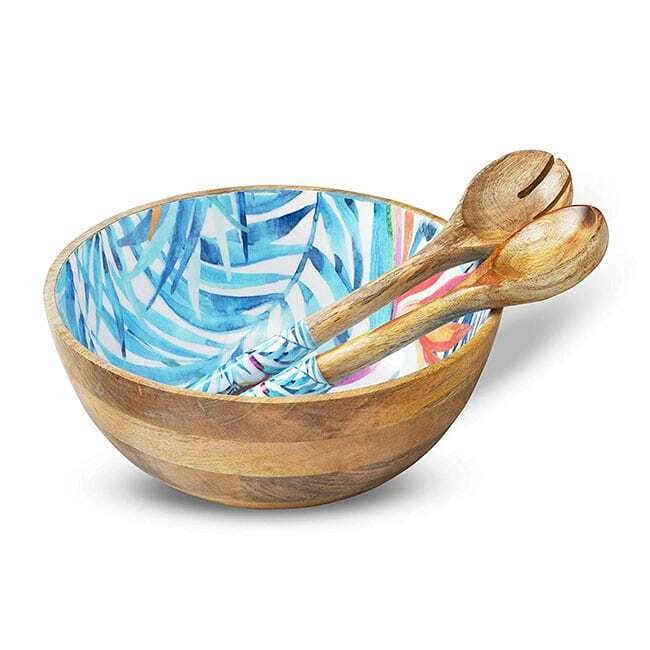 Show your creativity and style when dishing out a salad from this colorful wooden salad bowl serving set. 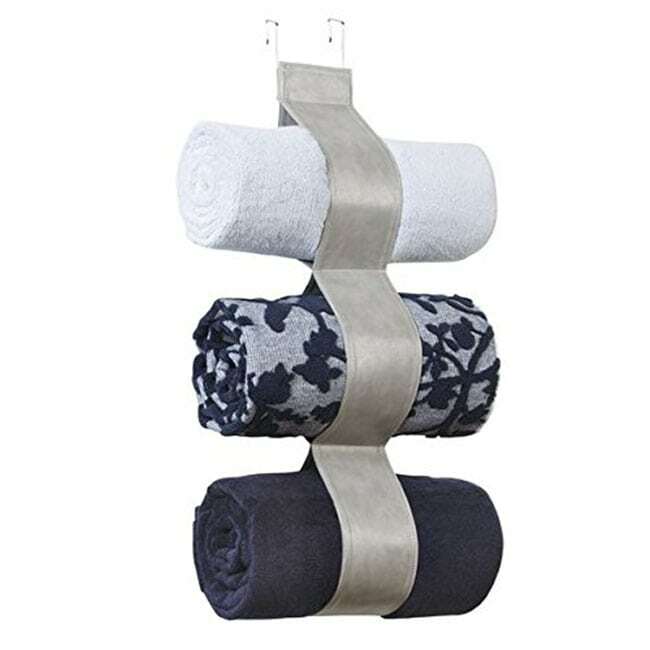 This is a great way to store your bath towels that looks decorative but is also useful. 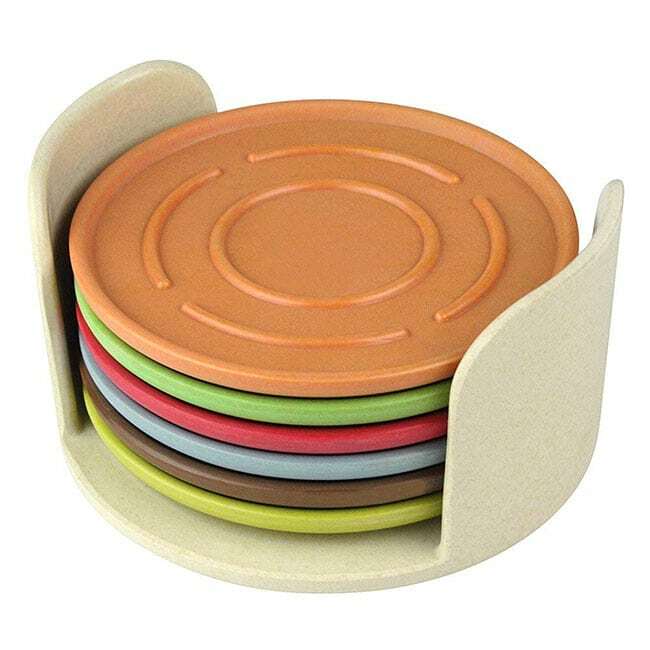 Made from sustainable bamboo fiber, this stackable coaster set is a great modern accessory for any vegan home. 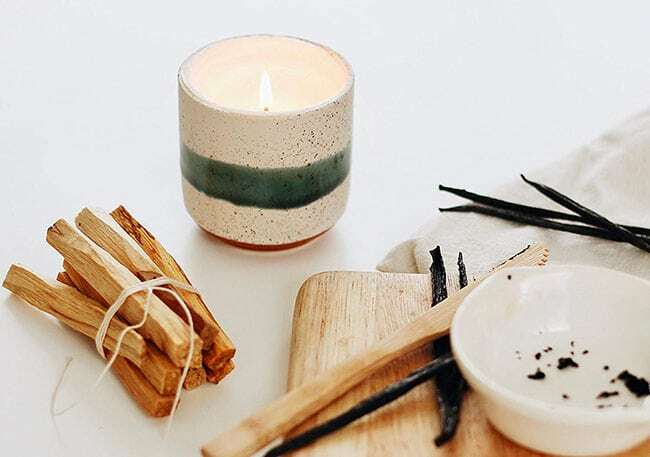 This ceramic pot “growing candle” from Hygge Light is ideal for the candle- and plant-obsessed vegan. The label around the growing candle is embedded with wildflower seeds. Once the candle is used up, plant the seed label into the ceramic pot and watch the flowers grow! 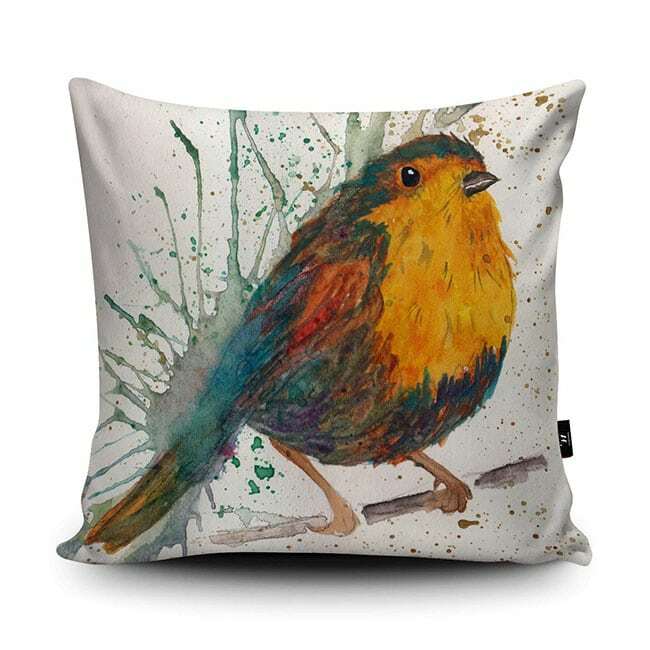 Made from vegan suede with a quirky bold design, this robin cushion is a must-buy for any bird lover. 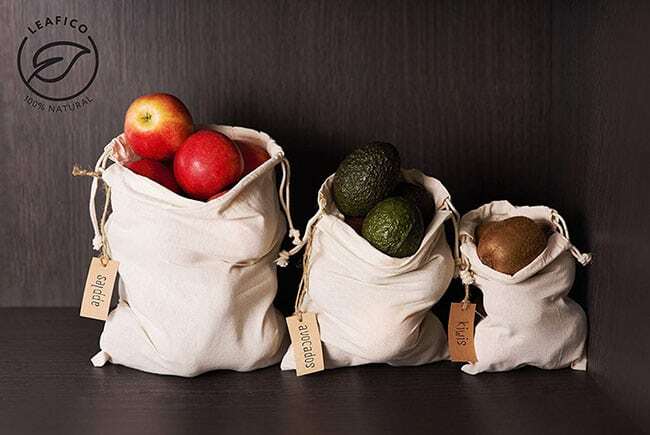 These multipurpose organic cotton storage bags are an essential product for your pantry. Make a step forward into your sustainable, eco-friendly way of life; ditch those plastic bags and use these cotton storage bags. They are also 100% biodegradable! Are you after some more vegan home decor ideas? Check out our Pinterest board for more inspiration. Will you make or have you made the switch to a vegan home? Let us know on social media. Just tag @topfivecom and use #top5veganhome.